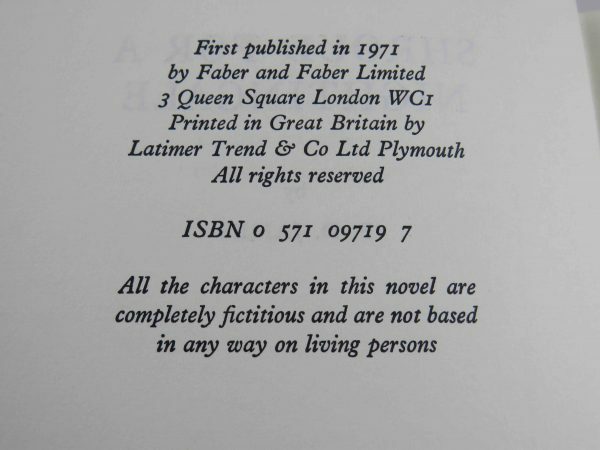 A first edition, first printing published by Cape in 1966. A near fine book with one small initial to the head of the title page. In a very good unclipped wrapper - this is the first issue with 10s 6d to the front flap. some light general wear to the edges and corners.